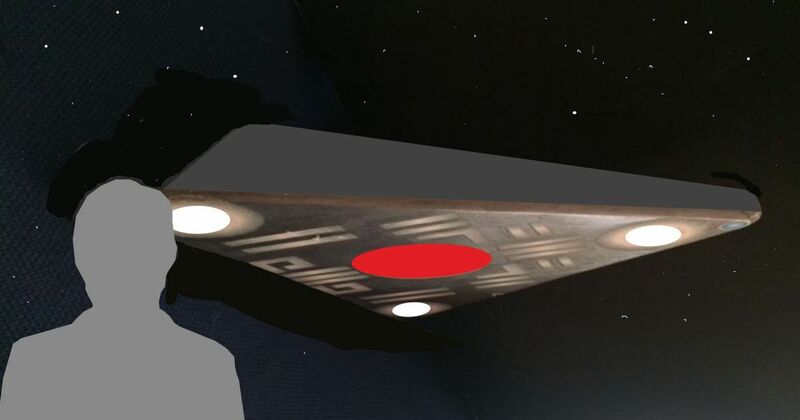 What The Search For Extraterrestrial Life Can Teach Us About Creativity For decades, astronomer Jill Tarter held the ultimate creative job: looking for aliens. 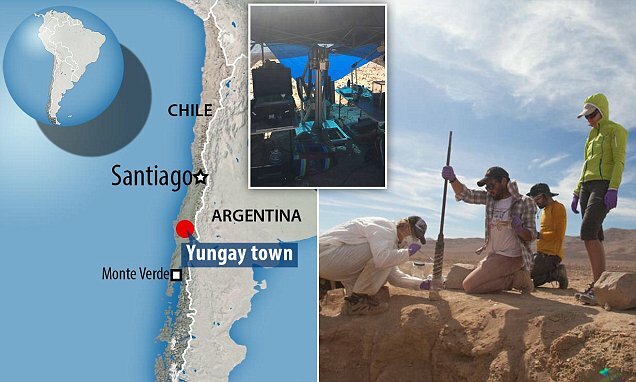 ‘Alien hunting’ in the Chilean desert: Nasa drills holes in the ‘driest place on Earth’ to learn how life could survive on Mars Nasa scientists (pictured) spent a month drilling in the Atacama desert, Chile, testing drilling and life-detection technologies that might be sent to Mars in future. 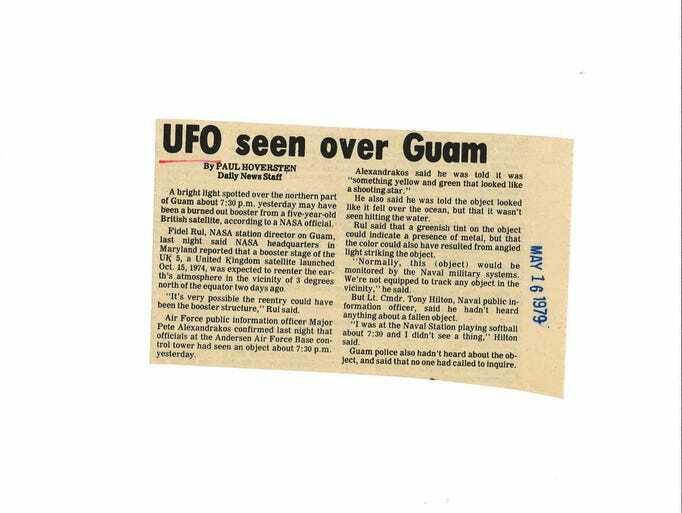 Guam’s skies have a history of UFOs Though strange, reports of UFO sightings in Guam aren’t entirely unheard of.